Goddess Fish Promotions is organizing a Virtual Book Blast Tour for SHADOW'S WAY by Barbara Frances, a suspense available now. The Book Blast Tour will take place on Thursday, October 18. This tour will not include interviews or guest blogs; however, a blurb, excerpt and author bio will be provided to every host for inclusion on their blog. A PDF copy of the book is available for review. Barbara Frances will be awarding a $25 Amazon/BN GC to a randomly drawn winner via rafflecopter during the tour. Prepare to be spellbound. Barbara Frances' long-awaited third novel, “Shadow's Way,” takes you to the coastal, deep South, where the past and the present mingle in a gothic tale of insanity, murder, and sexual intrigue. 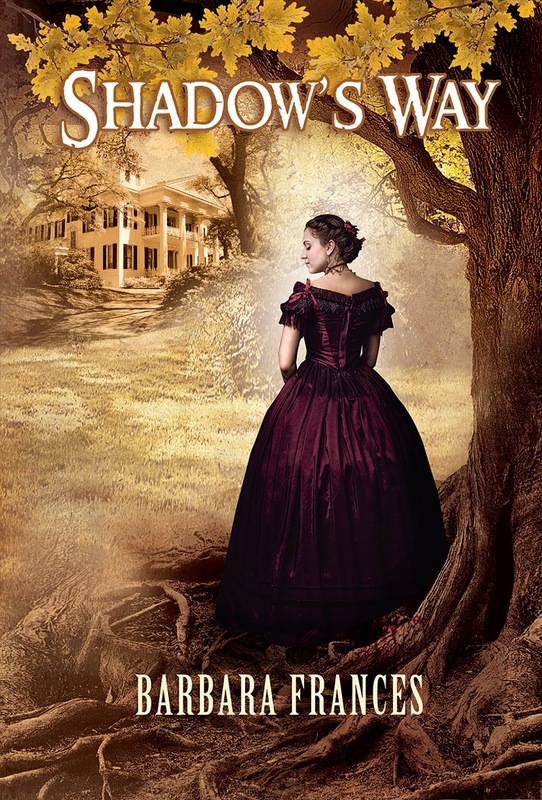 You'll meet the beautiful Elaine Chauvier, former actress and proprietor of Shadow's Way, her family's antebellum home; the esteemed Archbishop Andre Figurant and his fallen identical twin, Bastien; newly arrived Ophelia and Rudy, here to explore their Chauvier roots and their ties to Shadow's Way; and the mysterious Madame Claudine. Under a veneer of piety and graciousness, i.e., the questions: What is good? What is evil? What is reality?